Although Bitly is one of the most known free URL shorteners, it's probably not the best choice when you need a platform for enterprise projects. If you represent a large organization or an agency looking for a more innovative option for link management, consider Rebrandly as the Bitly Enterprise alternative. 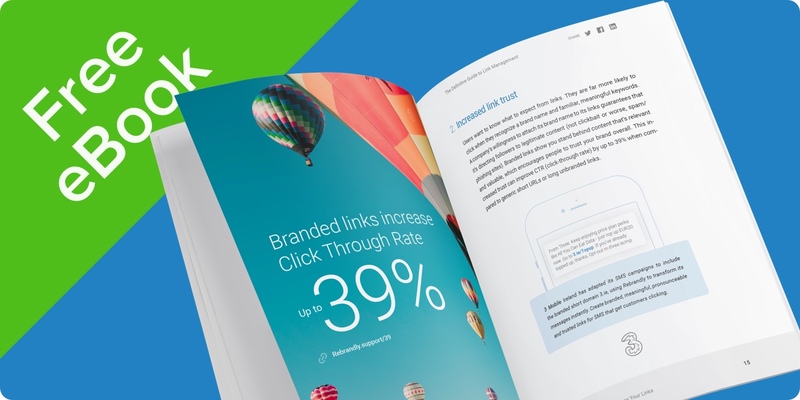 Whether you're looking for more accurate marketing analytics, better protection for your branded links or mass link creation, Rebrandly offers the most advanced and reliable technology combined with top-tier customer service. 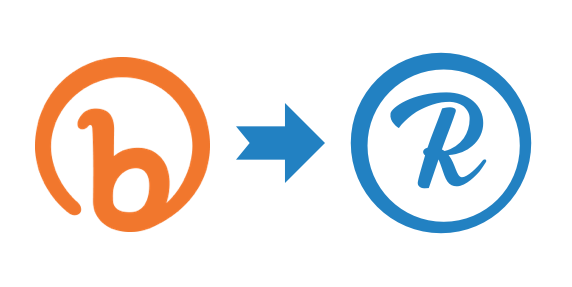 While Bitly's enterprise plan is satisfactory, it starts at $15,000 per year, Rebrandly provides a more advanced, tailored, and innovative link management system at a realistic price, allowing it to scale with your business. Rebrandly offers the all same features as Bitly's Enterprise plan, with a selection of plans to cater to businesses and teams of any size. Rebrandly works with your business to make the most out of every link. An in-platform UTM builder to attribute link metrics in your Google Analytics account. Overall performance analytics aggregated by the campaign (with tags), the domain name, the user (teammate) and the workspace. A powerful tool that lets you build your own custom reports. Rebrandly is for companies who care about building a great and consistent online presence. We have more than 30,000 premium customers that include brands from different industries such as, Banking, Automotive, Fashion and Luxury, Retail, Education, Recruitment, Pharmaceutical, Consultancy, Finance, Technology, Telecommunications, and FMCG. Bitly Enterprise starts at $15,000 per year!! !